The main objective of the ADA service of the CENER Wind Energy Dept. 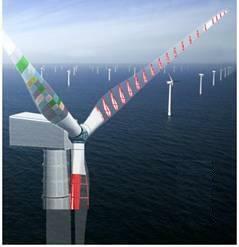 is focused on advanced design techniques for the development of wind turbine components. 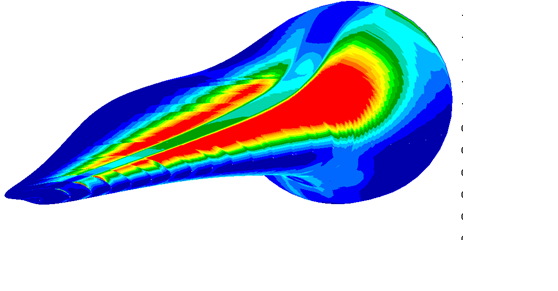 Proprietary analytical applications and advanced simulation tools are combined in order to obtain optimised designs. Our quality integrated design procedures always take into account the peculiarities of the manufacturing processes and the certification limits. Control algorithms and implementable controllers. Characterisation of compound materials and manufacturing processes, supported by a fully-equipped laboratory. The multidisciplinary team of CENER operates in different areas of knowledge, generating an interesting background of research and experimental activities. 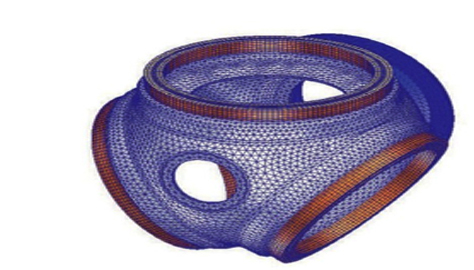 Code development for offshore platforms, dynamic cables and mooring lines. 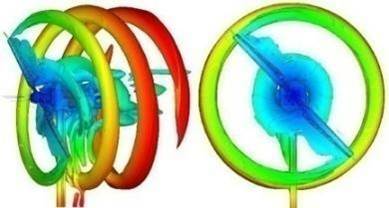 Aerodynamics: Aerofoils, CFD (Computational Fluid Dynamic) simulations and wind tunnel tests. 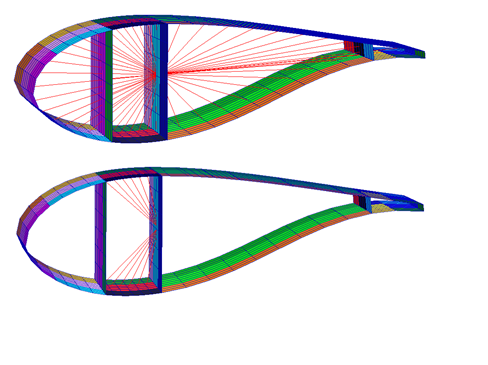 Stress optimisation of structural components. The manner in which projects are organised and the accumulated experience in this unit allow for a close collaboration with industry in different ways, which may range from basic design assessment to a complete turnkey project.